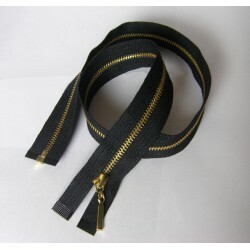 Metal zips - these zippers are used for jackets, coats, trousers, skirts .Currently, they are used not only for clothing, shoes and handbags. 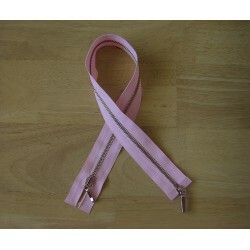 They are used also as an interesting, modern jewelery. 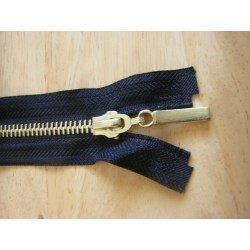 Metal zips in our offer we have invisible zippers in separating and non separating version also in diffrent thicknesses and various types of metal teeth: silver, gold, brass . 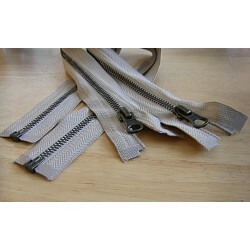 Metal zips There are 73 products.